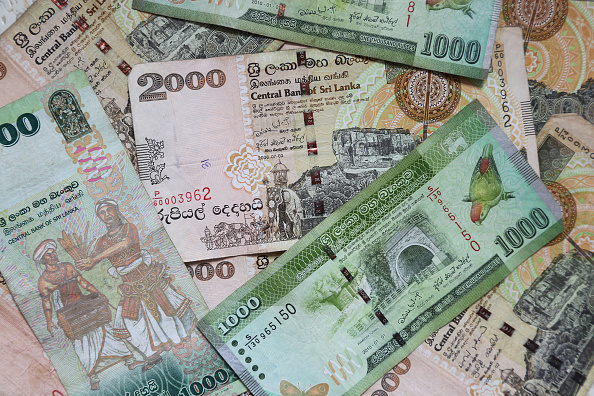 The Sri Lankan rupee closed tad weaker on Tuesday (16), while stocks ended tad firmer in thin trade after a long weekend. The currency ended at 174.60/75 to the dollar, lower than Friday’s (12) close of 174.45/55. The markets were closed on Monday (15) for a public holiday in lieu of traditional new year that fell on Sunday (14). Traders expect lower trade in both currency and stock markets in the three-day week as Friday is also being declared as a public holiday. 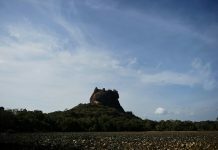 The island nation’s currency gained 0.26 per cent last week, and 4.7 per cent so far this year, as exporters converted dollars amid stabilising investor confidence after the country repaid a $1 billion sovereign bond in mid-January. The Colombo Stock Exchange index ended 0.1 per cent firmer at 5,591.83. The benchmark stock index fell 0.6 per cent last week, recording its first weekly fall in three. The index has declined 7.6 per cent so far this year. Turnover came in at 173m rupees ($990,836.20), less than this year’s daily average of 605m rupees. Last year’s daily average came in at 834m rupees. Foreign investors bought a net 31.4m rupees worth of shares on Tuesday, but the market has seen a year-to-date net foreign outflow to 6.04bn rupees worth of equities.